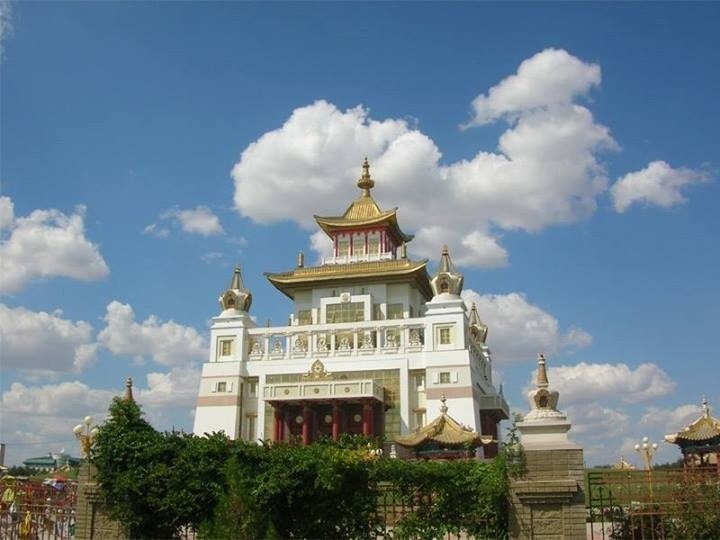 The biggest Buddhist temple in Europe “The Golden Abode of Buddha Shakyamuni” (Russia, Elista) that was blessed by His Holiness Dalai Lama XIV is taking part in the project called “Russia 10”. 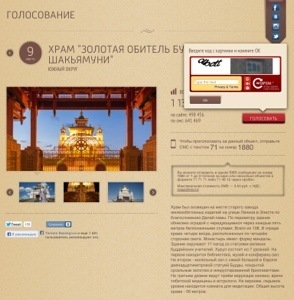 Please consider supporting the temple by voting here: http://10russia.ru/object_71 Click on the red rectangular bar. You will be prompted to enter a CAPTCHA code. Once you enter the code, your vote will be counted. You may vote 3 times a day from each browser and each gadget! Voting ends on September 1st and then the final will take place. The temple in Elista needs your help and support! Please consider voting. By Kalmyk Brotherhood Society in News on August 28, 2013 .